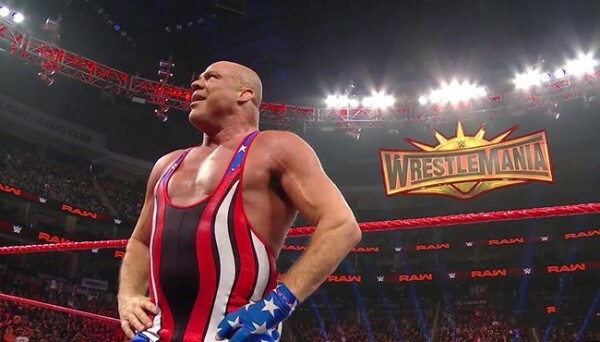 It was revealed yesterday that Kurt Angle will announce who he will face at Wrestlemania on Monday’s episode of RAW. The match at Wrestlemania has been announced as Angle’s farewell match and his final wrestling match ever. According to the Dave Meltzer of Wrestling Observer Radio, Angle is likely to announce that John Cena will be his opponent at Wrestlemania. 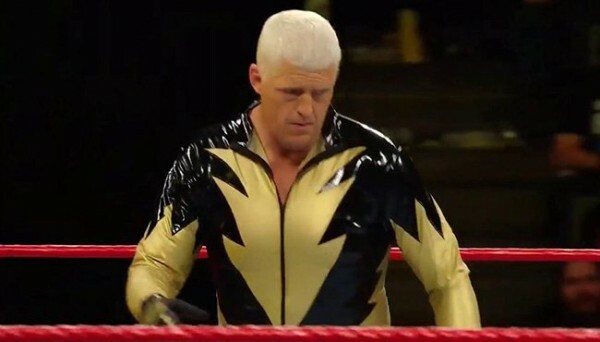 Meltzer noted that it wouldn’t make storyline sense for Angle to want to face Baron Corbin in his retirement match and said that Cena’s first match on the main roster was against Angle. 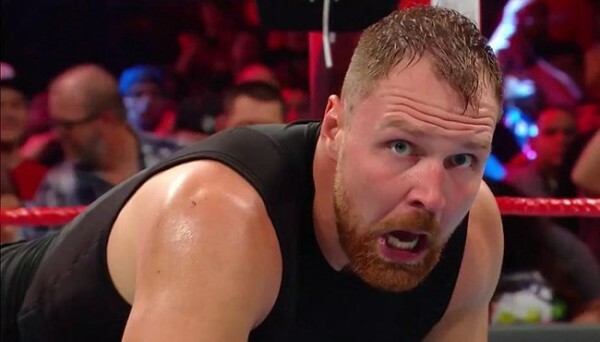 He said that since there’s been “nothing announced” for Cena and “we know John’s on the card,” then Cena seems the most likely. There were rumors that Cena would face Samoa Joe, but this is no longer believed to be the case. © Copyright Monster Island Software 2019. All Rights Reserved.